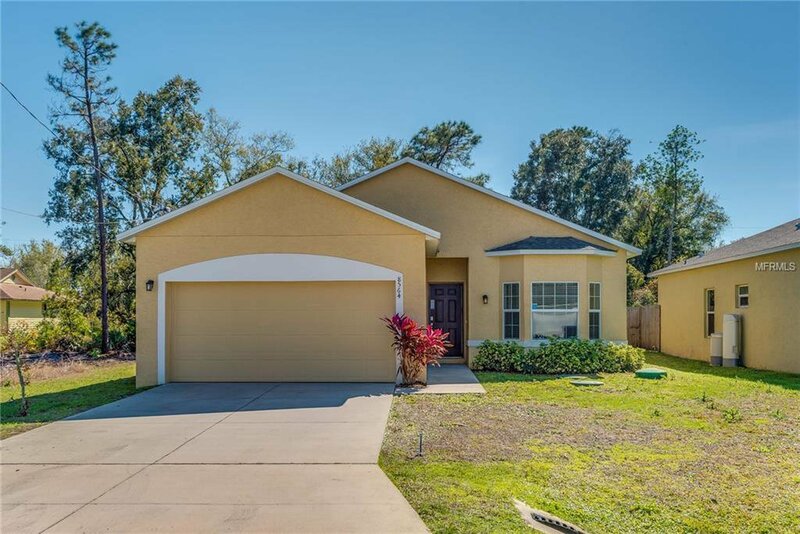 Built in 2014, this Orlando one-story offers stainless steel appliances, granite kitchen countertops, master bathroom with granite vanity, backyard patio, and a two-car garage. Upgraded features include fresh interior paint. Home comes with a 30-day buyback guarantee. Terms and conditions apply. Listing courtesy of OPENDOOR BROKERAGE LLC. Selling Office: NON-MFRMLS OFFICE.